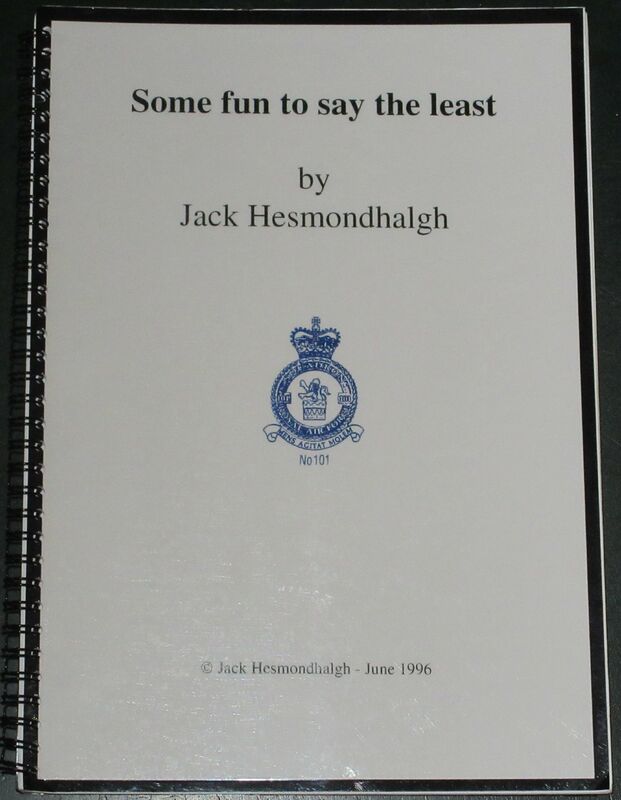 Jack Hesmondhalgh served during the Second World War as an Air Gunner, and whilst serving in 101 squadron his aircraft (a Blenheim Bomber) was shot down whilst attacking German Battleships in Brest Harbour. Jack parachuted safely into the Channel and was picked up by a German vessel, spending the rest of the war as a POW. In this booklet he recounts the background to the night raid, the operation itself, and subsequent events. The booklet was produced and printed privately, and so lacks the finish of more professional publications (i.e all the photographs are of photocopy quality and the maps are sometimes a little blurred) - but none of this detracts from the fascinating contents! The condition of the booklet is generally good. The cover has some minor scuffs, and light wear and creasing along the edges and corners, but the spiral binding is intact and all pages are intact, unblemished and tightly bound.